Prominent & Leading Manufacturer from Mumbai, we offer hikvision dvr, cp plus hd dvr 0401e1 v3, dahua dvr and hans dvr. We are counted amongst as the leading enterprises, betrothed in offering excellent quality Hikvision DVR. 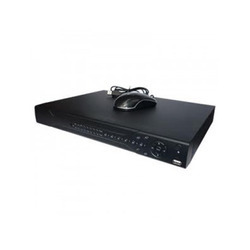 The offered DVR is available in diverse specifications as per the exact requirements of the clients. Also, this DVR is checked on various quality parameters, which make sure its unproblematic functioning. 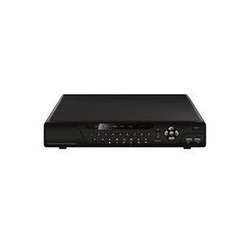 Our clients can avail this DVR from us at the most reasonable price as per their accurate requirements. With our expertise in this domain, we are offering our clients with a supreme quality array of CP Plus DVR. 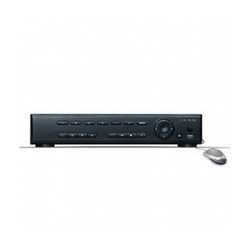 The offered DVR is designed with advanced engineering concepts using high quality components. Extensively demanded for its excellent performance, this DVR is manufactured as per the set industry standards. Also, we make sure that offered DVR is tested on various quality parameters, which ensure its durability. With the help of our professionals, we are engaged in offering our clients with a superior quality range of Dahua DVR. 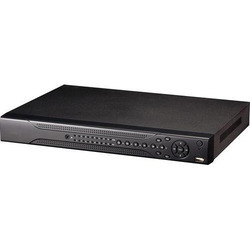 This DVR is precisely manufactured using supreme quality components with the help of high-end technology in compliance with the international quality standards. The offered DVR is available in several specifications to meet specific requirements of our clients. We provide this DVR at market leading price to the clients. Leveraging on our broad industry experience, we are offering our clients with an extensive range of Hans DVR. This camera is manufactured using supreme quality components wi8h the help of up-to-date technology as per the set industry standards. Widely demanded for security purpose in both, commercial and residential sector, this camera is available in different specifications as per the requirements of clients. Looking for CCTV DVR ?